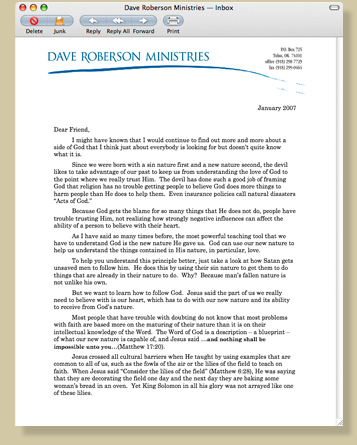 Would you like to receive the latest prophecies and Dave′s monthly teaching letters via email? You can sign up for them by clicking here. 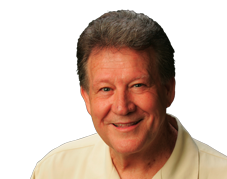 Prophecies Edification, exhortation, and comfort from the heart of the Father, through the mind of Christ, spoken through His servants. Prophetic words received at the Family Prayer Center, in Tulsa, Oklahoma, sent out as soon as they are available.